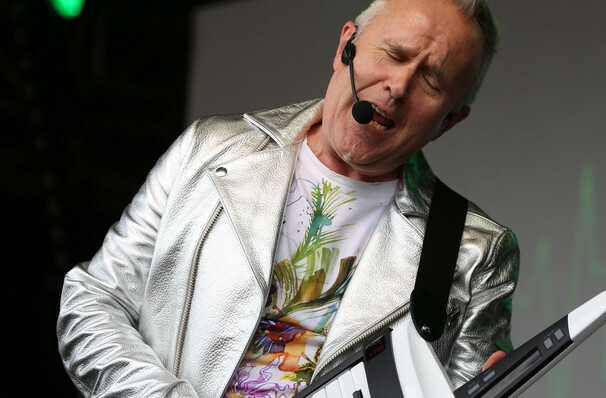 Howard Jones was one of the defining figures of mid-'80s synth pop. Jones' music merged the technology-intensive sound of new wave with the cheery optimism of hippies and late-'60s pop. Jones racked up a string of hits in the mid- and late '80s before he retreated into being a cult figure in the '90s. Don't miss the incredibly talented 'What Is Love' singer on tour in 2019 when joined by Robin Bolt and Nick Beggs, he'll be playing a series of paired down, intimate acoustic dates, giving fans the chance to get closer to the synth maestro than ever before. Sound good to you? 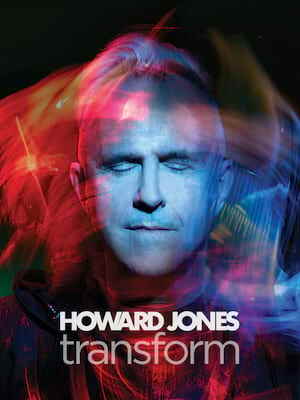 Share this page on social media and let your friends know about Howard Jones at Celebrity Theatre. Please note: The term Celebrity Theatre and/or Howard Jones as well as all associated graphics, logos, and/or other trademarks, tradenames or copyrights are the property of the Celebrity Theatre and/or Howard Jones and are used herein for factual descriptive purposes only. We are in no way associated with or authorized by the Celebrity Theatre and/or Howard Jones and neither that entity nor any of its affiliates have licensed or endorsed us to sell tickets, goods and or services in conjunction with their events.